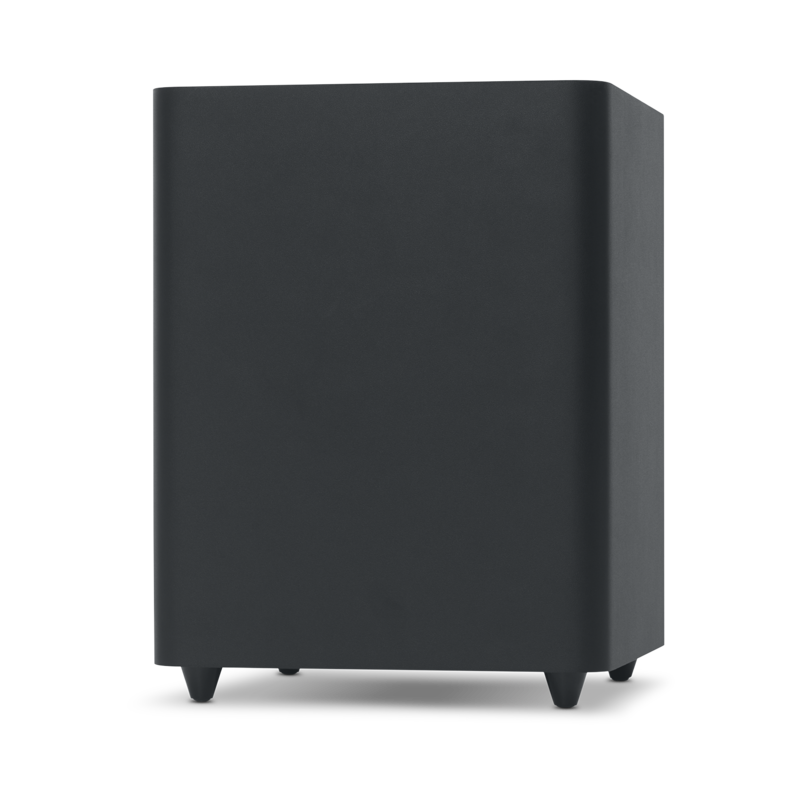 Expected to ship Fri Jul 05 2019. 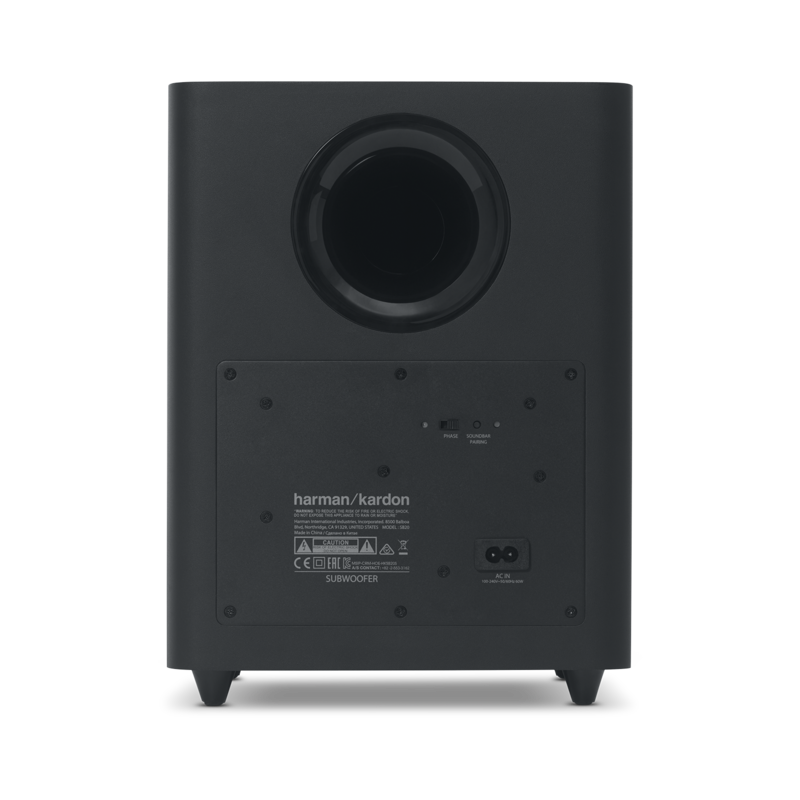 Experience virtual surround sound without additional wires or speakers with Harman Display Surround. 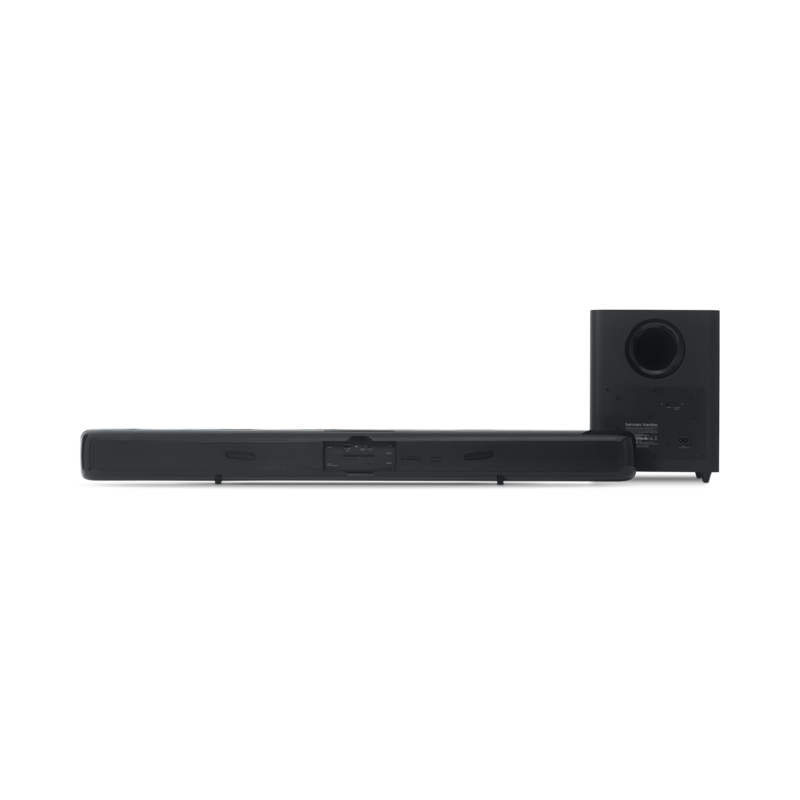 For true plug-and-play home theater, HDMI ARC technology connects your compatible TV and Harman Kardon SB 20 with a single cable. It is also equipped with optical and analog audio inputs. Wirelessly connect smartphones or tablets to the speaker. 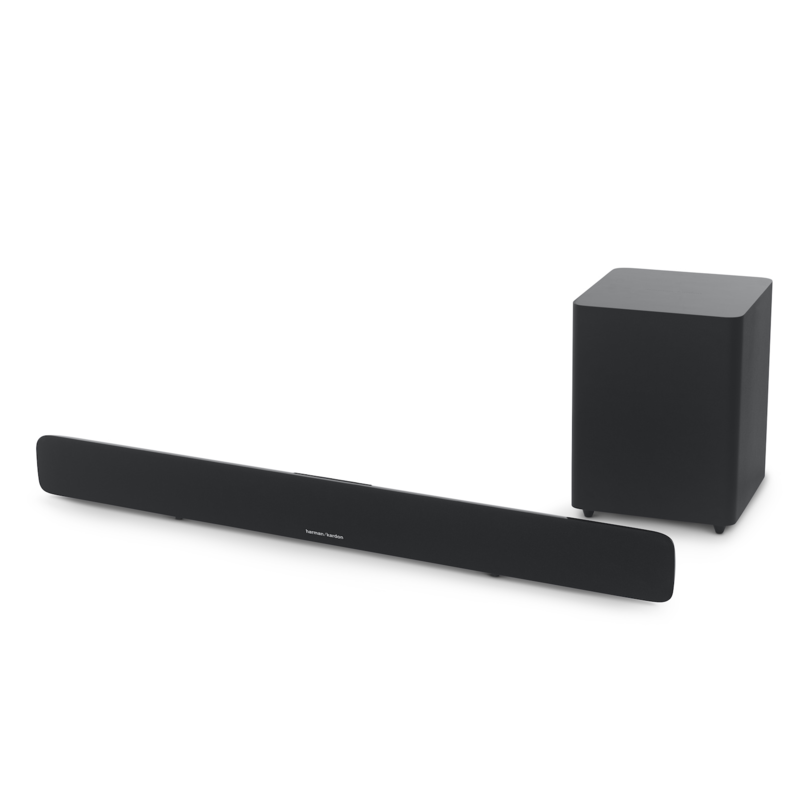 Play audio with vibrant, room-filling sound. No more loud commercials or other sudden volume changes – Harman Volume automatically keeps audio changes smooth and consistent so you can pay attention to your entertainment, not your remote. 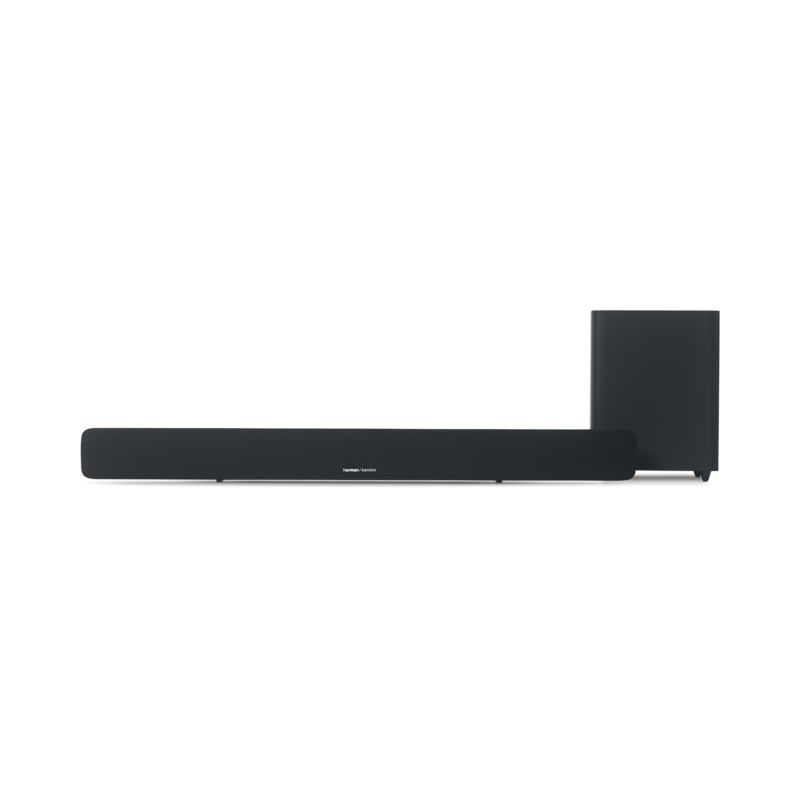 The Harman Kardon SB 20 soundbar provides theater-quality sound for all of your entertainment components, audio or video. Easily connect to your TV, smartphone, tablet or gaming console with HDMI (ARC), optical or Bluetooth. 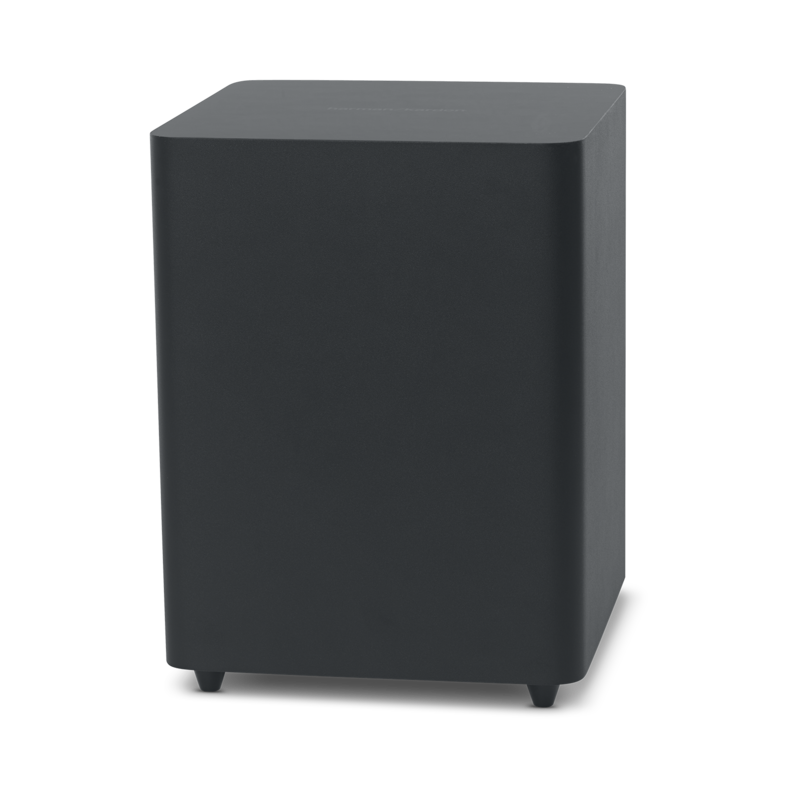 The wireless subwoofer delivers powerful bass and brings the future of home entertainment to life. Enjoy your favorite movies, music, sports and games in a classic, compact design that complements your home decor, integrating seamlessly with even the most stylish, slim-profile TV. 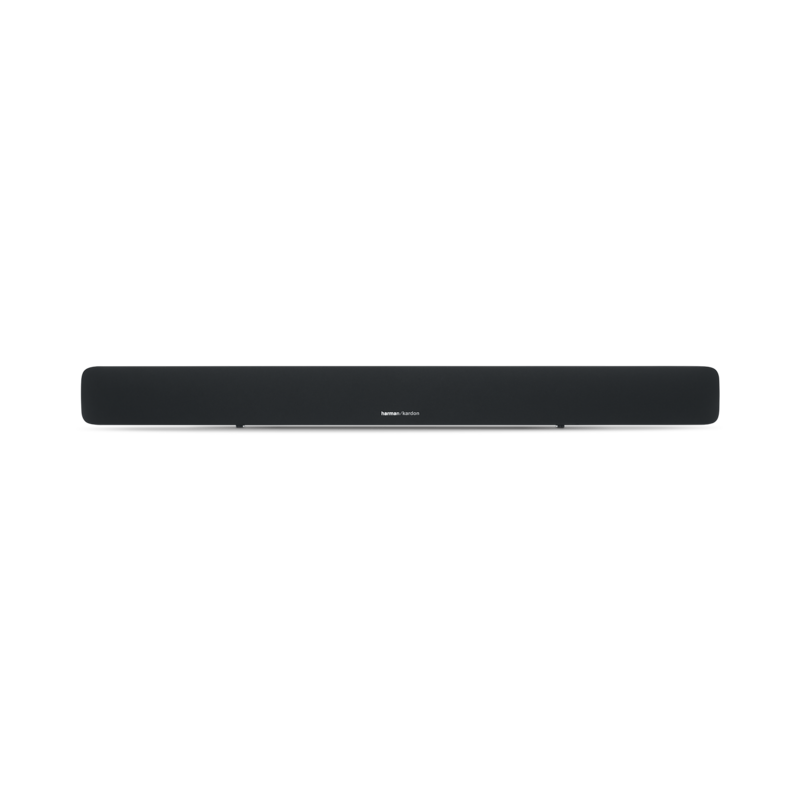 This powerful soundbar is the elegant solution to complete any system. 1 x Optical digital audio cable.